According to Four Honey Bees owner Anne Marie Biron, the speaker series is intended to provide advice and first-hand experience of experts from varied professional fields. As part of their newly-established speaker series, the Four Honey Bees Cottage will feature author and journalist Christina Abt on Thursday, May 31 from 6 to 8 p.m. Abt’s presentation, which is free and open to the public, will cover all aspects of writing, from journaling and family memoirs to magazine, newspaper and PR writing, along with books and publishing. Abt began her writing career as a writer/editor for The Ridgewood News under the tutelage of renown national newspaperman Joe King. From there she became an op-ed columnist for The Sun Newspaper, covering WNY’s Southtown communities, a job she held for 15 years. Those columns led to her work on the NPR affiliate, WBFO, where she served as one of four regular listener commentators and was the only woman accorded the honor. Later, Abt also served as a special assignment reporter for WBFO and went on to co-produce and host her own BuffaloStyle radio talk show at WECK and online through WNYmedia podcasts. She is also the author of four books, including her latest Beauty & Grace, all of which she will have at The Cottage for signing, with a portion of the proceeds from book sales that night going to East Aurora’s Rural Outreach Center, a nonprofit organization offering a wide variety of social services for those living in Western New York’s rural communities. According to Abt, her Four Honey Bees presentation comes at a special time. Abt’s May 31st presentation is free and open to the public. Refreshments will be served and space is limited. To make a reservation, please call 652-0292. 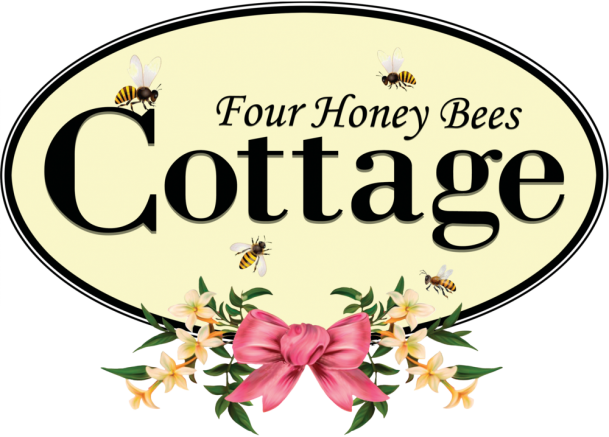 Four Honey Bees Cottage is located at 306 Main St. in East Aurora. The speakers series will continue each month with the individual events posted on Facebook. For more information on the Rural Outreach Center, please visit www.theroc.co. Be the first to comment on "Speaker series to feature author Christina Abt; portion of proceeds to benefit Rural Outreach Center"